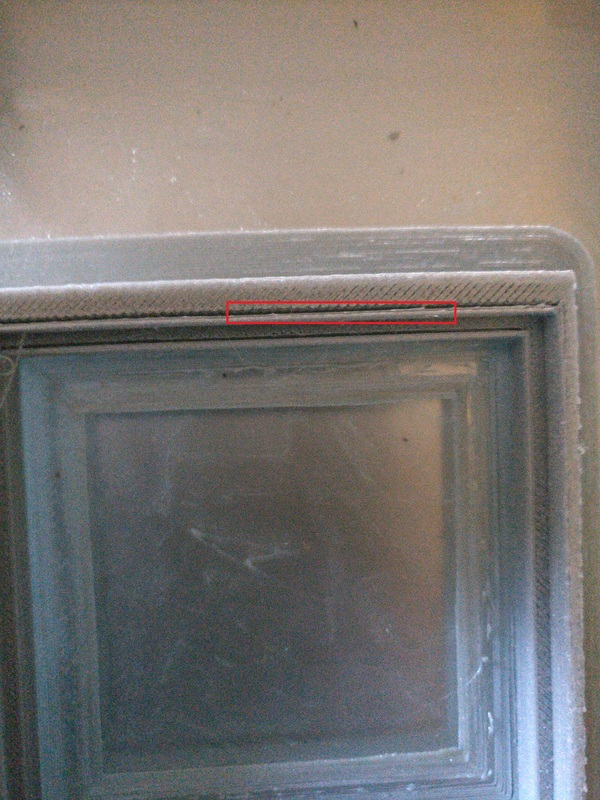 hi i have a question , why print the printer a gap / slot in a complete part what I have done wrong ? Hi @Inter, welcome to the forums! Such behavior is often triggered by a loose short belt, or at least not as tight as it should be. You can tighten it by loosening the 4 screws that hold the motor in place, push the motor down as far as possible and tighten the screws again. With different wall thickness settings it can also influence your print.